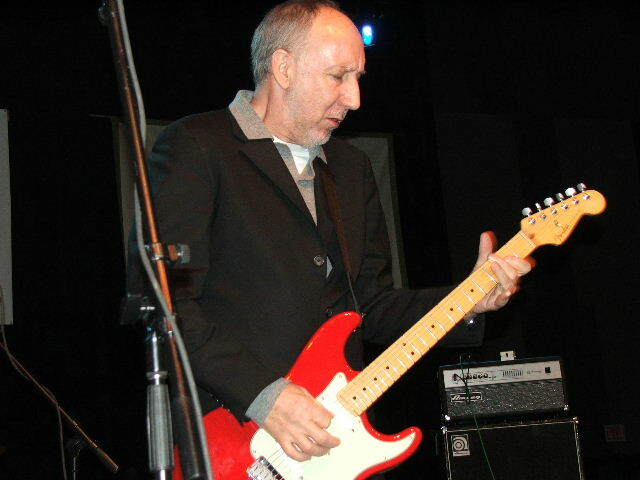 Pete Townsend Writes Song for The Americans. For the first time, legendary the Who leader Pete Townsend has written a song for a television program. It Must be Done will appear on the April 30 episode of the hit FX spy show The Americans. Townsend composed the song with the show’s composer Nathan Barr. Aside from The Americans, his song Let My Love Open the Door will be used as both an opener and a closer for an April 13 episode of Californication. Two versions of the song will be utilized, a remix version first and the original version will close the episode. Both of the versions will appear on a Californication soundtrack EP. Here are some words from Townsend himself, answering a few questions about the song. How did you start the whole process with Nathan Barr? You’ve worked with movies, theater, and of course, the Who, but how does this experience differ from all of the other things you’ve done? What elements did you incorporate into your song? Californication used one of your songs, what makes you say yes to these kinds of offers?